For today I will review a soap I've been using for a week now, I am intrigued because it is said to have 4X Whitening, sounds amazing. 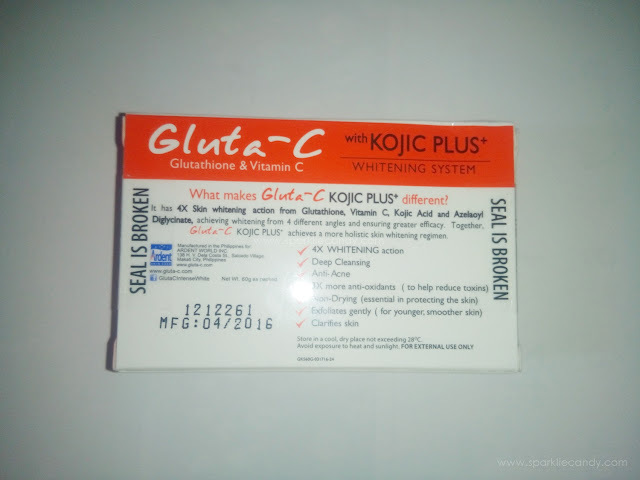 It has 4X whitening action from Glutathione, Vitamin C, Kojic Acid and Azelaoyl Diglycinate, achieving whitening from 4 different angles and ensuring greater efficacy. 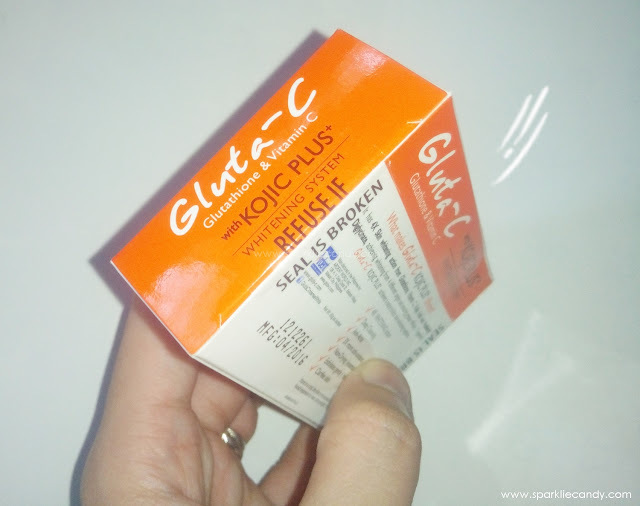 Together, Gluta-C KOJIC PLUS+ achieves a more holistic skin whitening regimen. The box color is the iconic orange and white combination. 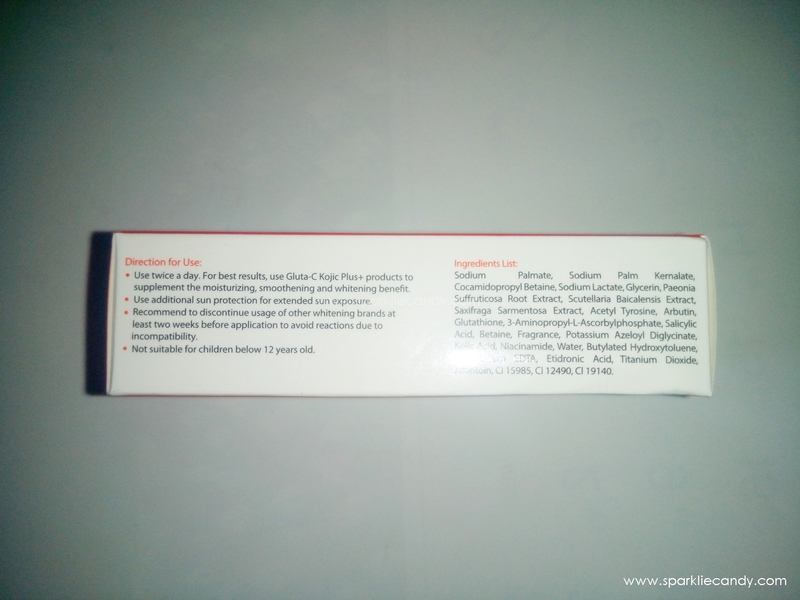 It is simple yet a trade mark of Gluta-C. Orange says all thing citrus to me. So I have been using this soap for more than a week already and the soap is still of the same size. It doesn't lather much but its also doesn't melt easily! As for the scent, I cannot fully describe it because its very lightly scented. This is a nice soap for sensitive skin. The soap is really gentle and cleanses deep down the skin. I still haven't tried this on my face though. I am used to drying soaps so I am glad that with Gluta-C I have never experienced itchiness or dryness at all. In terms of whitening, I haven't seen big changes yet but there is no micro peeling and my skin looks healthy even without lotion. To protect the skin I still recommend wearing sunscreen. We are more prone to skin darkening whenever we use whitening products. I got this for free, but yes. 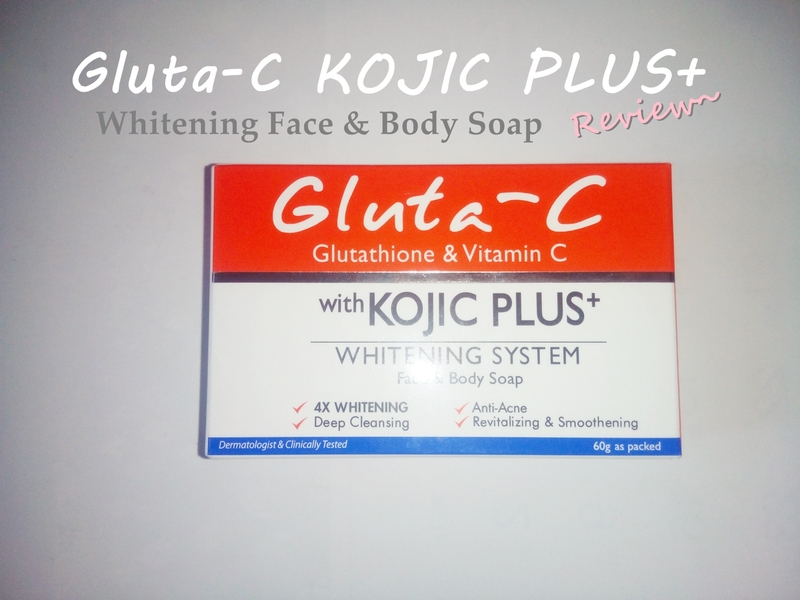 Gluta-C Kojic Plus+ Whitening Soap is a nice whitening soap for sensitive skin. Its very gentle compared to other whitening soaps in the market. If you are already fair skin this is a good maintenance soap or a soap to bring back your color after the summer. However if you have naturally dark skin maybe this won't give you drastic changes.